The property has been totally refurbished in recent years. Hot water is by immersion heater, there is a shower, fridge/freezer, TV, video, DVD, iPod dock, free Wi-Fi, microwave, electric cooker and a washer/dryer (under the stairs). The house sleeps 6 people comfortably (4 single beds and one double, with continental quilts on each). The nearest shops are in Gardenstown (15 minute walk along the beach), or for a greater selection, 10 miles west, Banff (pop.4000), and 15 miles east, Fraserburgh (pop. 13000). 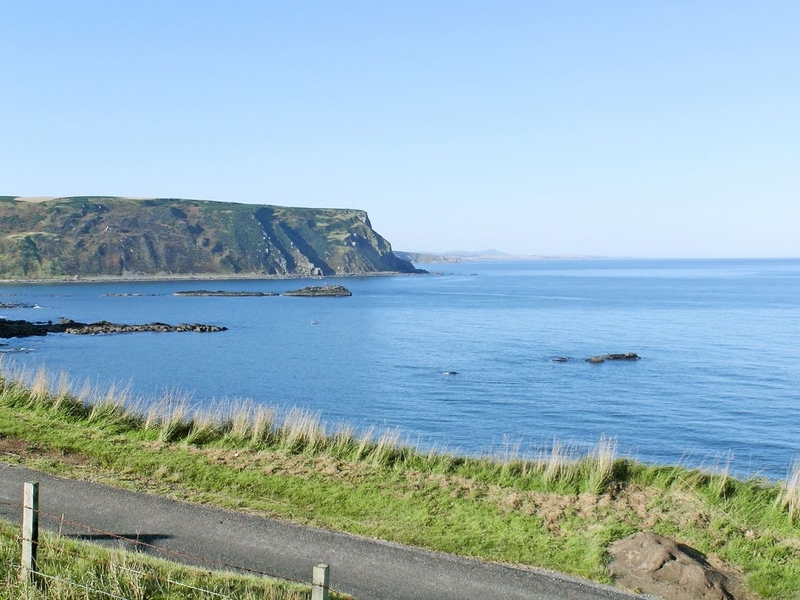 The closest pubs are in Gardenstown (1½ miles) and Pennan (6 miles); the village made famous by the film 'Local Hero'. For the golfer, Banff and Macduff have 2 regal courses, Duff House Royal and Royal Tarlair. Duff House in Banff is part of The National Galleries for Scotland collection, providing a major attraction for the (very) occasional rainy day. The nearby cliffs offer exhilarating walks and views of perching seabirds, including puffins (Apr-Aug), guillemots and razorbills. 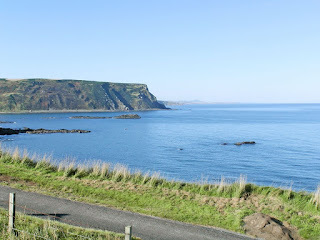 Not surprisingly the sea provides much entertainment, whether it be the contemplation of life, catching dinner or watching Moray Firth dolphins. Interestingly, Crovie is possibly the only village on the East coast that faces the setting sun! In the winter months, you are often rewarded with clear starry nights and occasional displays of The Northern Lights.